In 1869, Wyoming gave its women the right to vote, a full 50 years before the 19th amendment was passed. It also appointed the first female governor, justice of the peace, an all-female jury in the county, inspiring women’s suffrage leader Susan B. Anthony to declare: “Wyoming is the first place on God’s green earth which could consistently claim to be the land of the free.” For our feminist guide to Wyoming, Unearth Women dives into the historical female pioneers who set the bar for global equality, as well as the entrepreneurial movers and shakers who call the state home today. 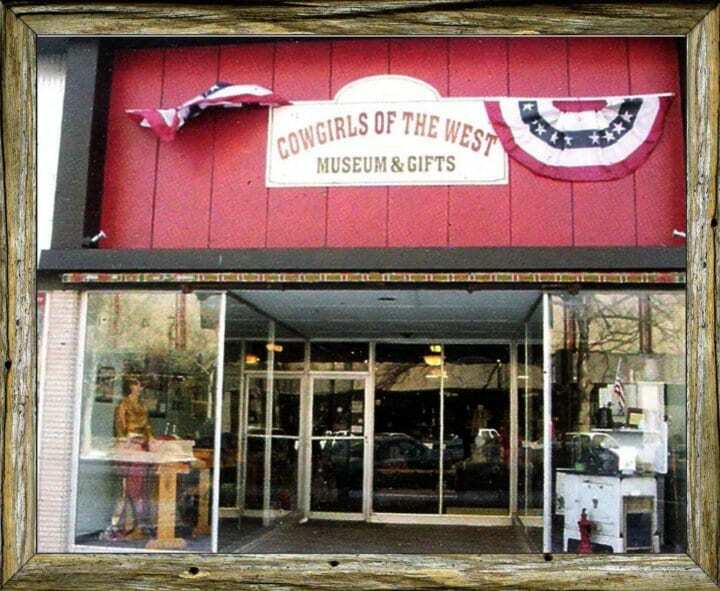 Cowgirl of the West Museum, which is run by volunteer ranch women, pays homage to the tough broads who settled in the high plains of the west. Watch documentary screenings, pursue artifacts and memorabilia, and learn about the female pioneers, homesteads, and rodeo riders of the past. The array of vintage fashion—gold lamé western shirts, leather pants with flamboyant fringing, and even a novelty dad sneaker/cowboy boot hybrid —is particularly spectacular. 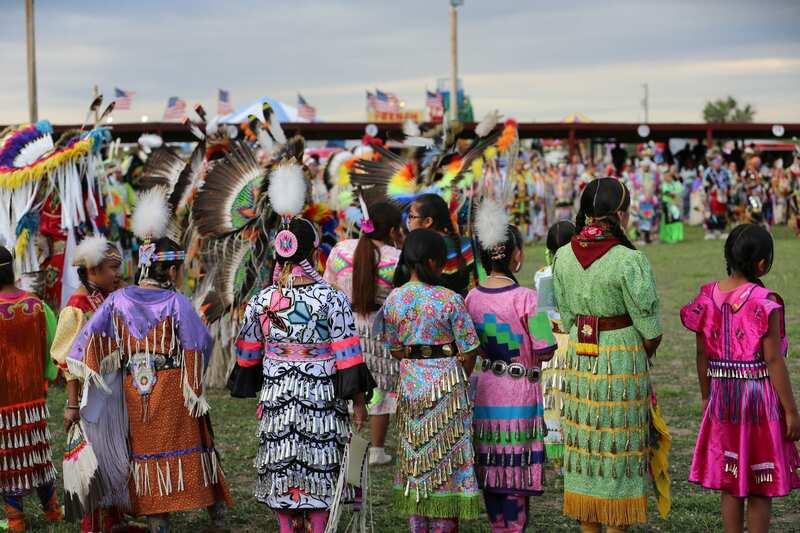 Stop by the Shoshone Tribal Cultural Center and the Northern Arapaho Experience Cultural Room to learn about the historical moments, defining legends, and sacred traditions of Wyoming’s Wind River tribes. Be sure to request a female-led tour guide, as women in these communities play a pivotal role in the preservation and celebration of their respective cultures, and have nuggets of wisdom to share. Archaic mining machinery stands eerily static on the edge of this abandoned gold rush town. 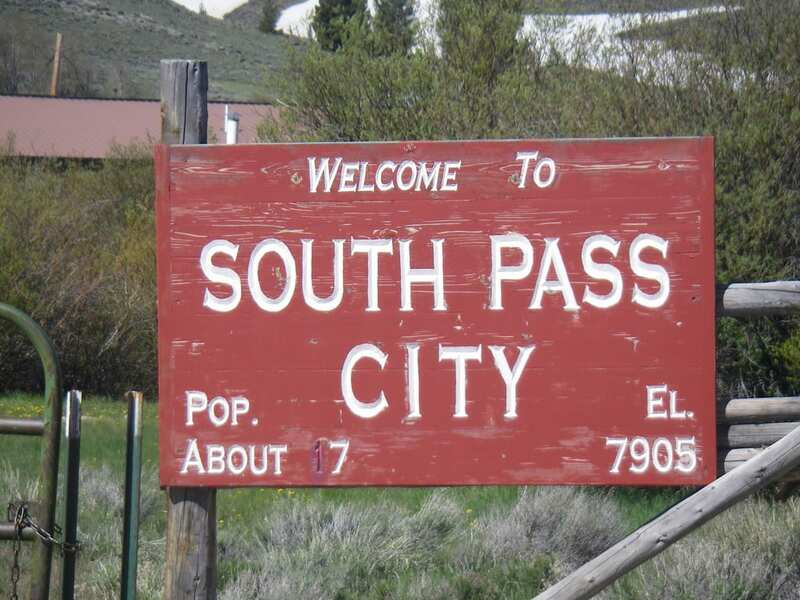 In its heyday, South Pass City was home to around 3000 residents, including America’s first female justice of the peace, Esther Hobart Morris. Now a national historic landmark, this unassuming location is also known as the “birthplace of the women’s suffrage movement” thanks to mine owner William Bright, who introduced a bill for women’s suffrage, and Governor John Campbell, who passed that bill in 1869. Casper’s lauded Nicolaysen Art Museum is a great place to spend an hour or two. 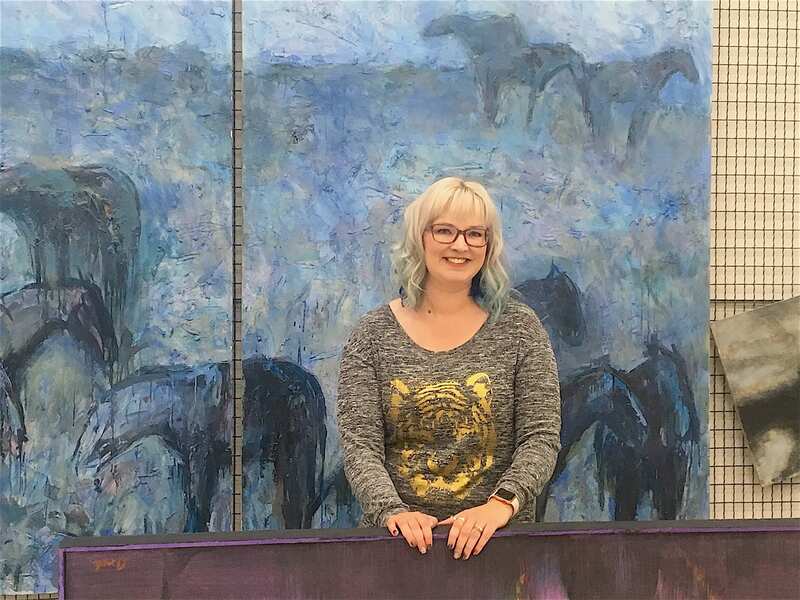 As the only female art museum curator in Wyoming state, Amanda Yonker oversees its rotating special exhibits and impressive 9000-piece permanent collection. Recently, she’s been delving into the institution’s vault in preparation for a special show in 2020, which exclusively spotlights work from established and emerging female artists. 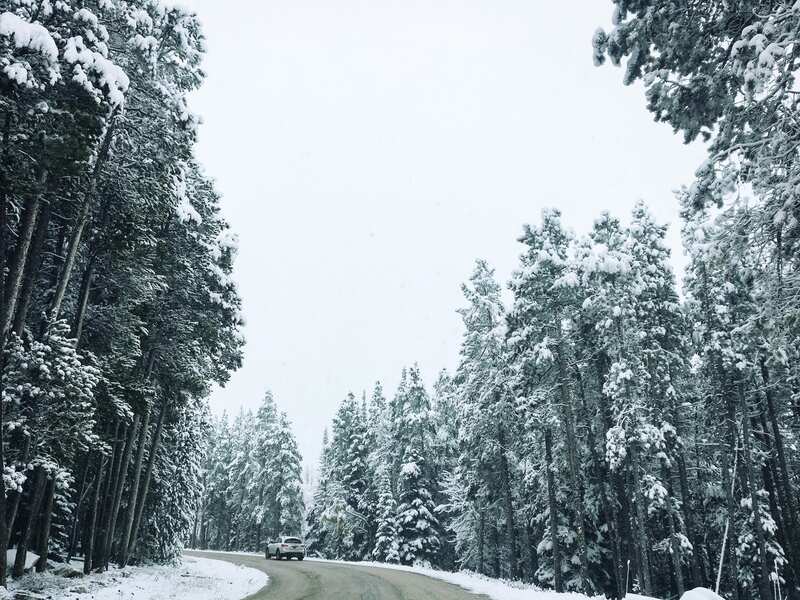 While it isn’t Wyoming’s most famous ski spot, Casper Mountain offers snow-quilted slopes and cheap ski passes a mere 20-minute drive from Casper city. Resorts open for the season right after Thanksgiving, and if you’re game to try something a bit different, take inspiration from Lowell Bailey and Susan Dunklee—two US biathlete champions. In case you’re not familiar, biathlon is a winter sport that’s part cross-country skiing and part target shooting with a rifle. 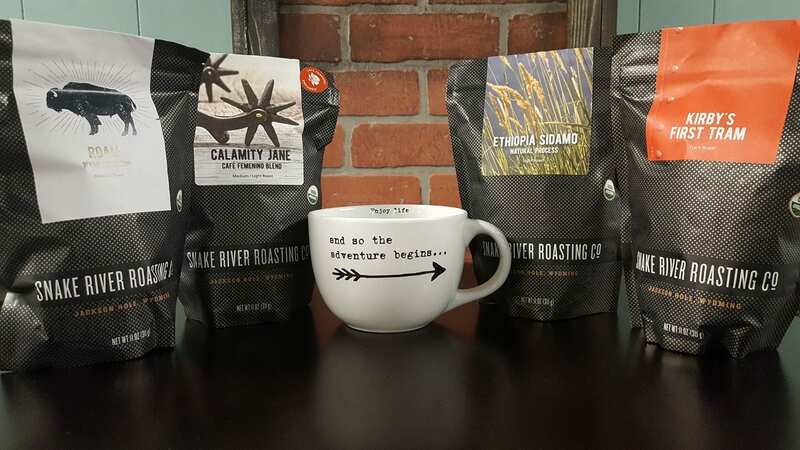 It’s challenging, as niche as it sounds, and so very Wyoming. 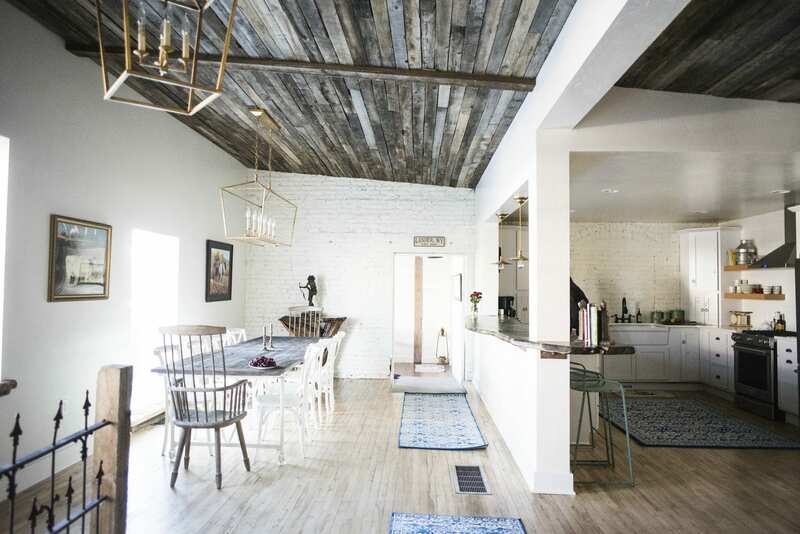 The wife and husband team behind Bella Fuoco—purveyors of woodfired pizza and other Italian specialties—recently purchased the historic home of Esther Hobart Morris: 2114 Warren Avenue, Cheyenne. 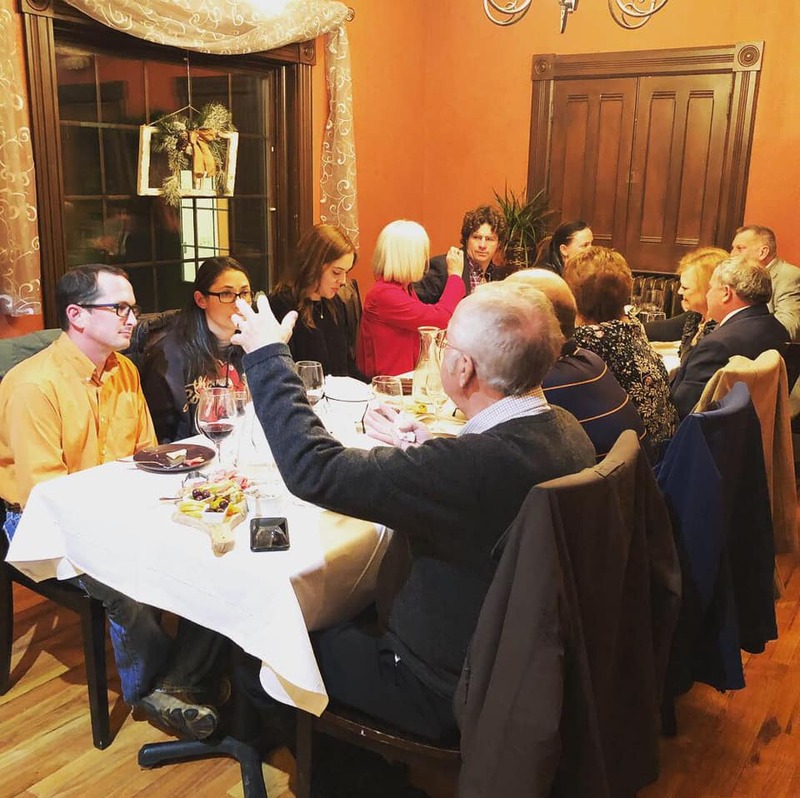 Currently, Esther’s at the Morris House is open for private parties and events (food is brought over from the Bella Fuoco kitchen, just across the street), but the plan is to launch the venue as a restaurant in its own right. 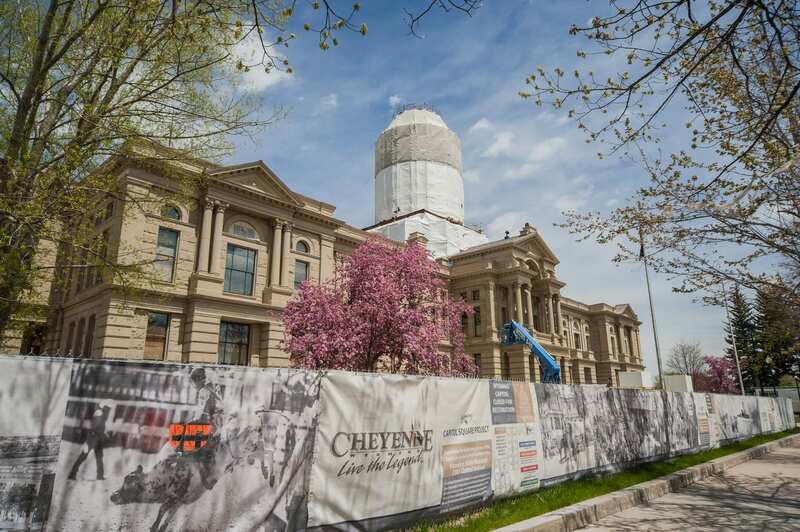 You’ll be able to dine at the residence of America’s first female justice of the peace very soon. 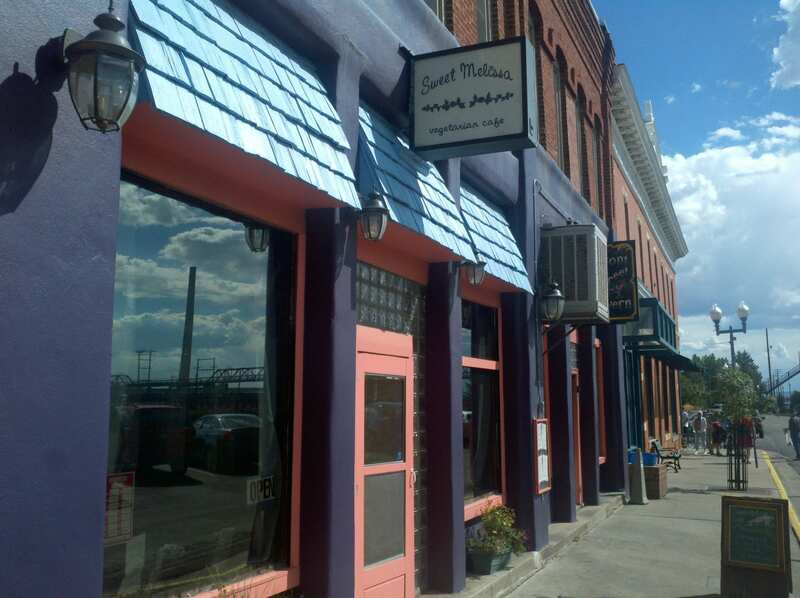 If you’re in need of respite from Wyoming’s meat-heavy cuisine (it’s a cattle ranching state after all) stop by Sweet Melissa vegetarian comfort food restaurant in Laramie. Owner Melissa Murphy’s plant-based menu dabbles in global flavors and manages to feel healthy while also satiating. Think vegetable stir-fry with Thai peanut sauce, cauliflower chickpea tikka masala, and gorgonzola and caramelized leek mac ‘n’ cheese. 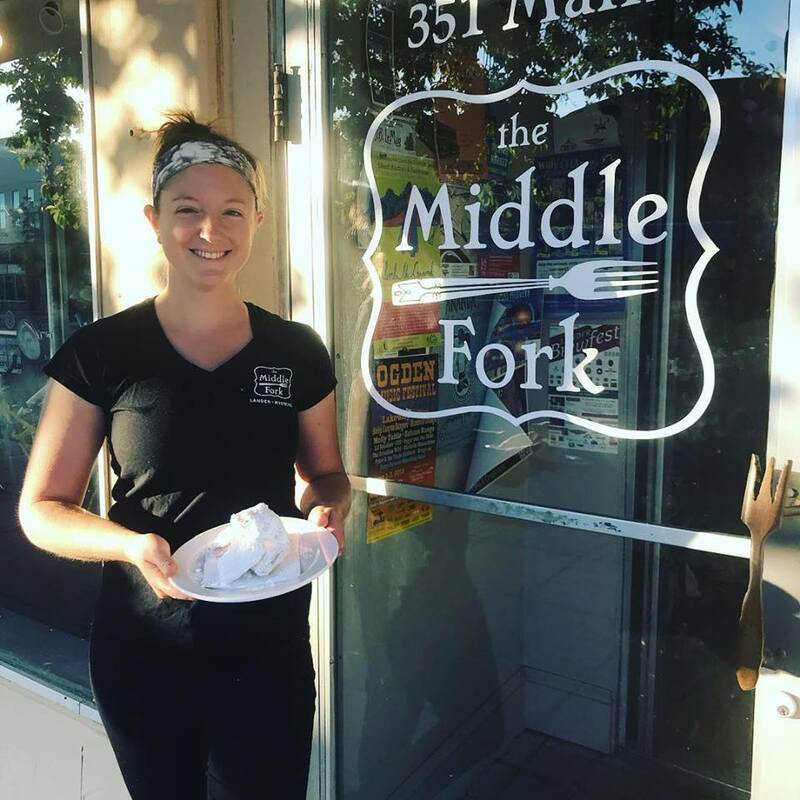 If you’re looking for the kind of meal that will fuel a mountain hike, The Middle Fork should be your morning stop. Owner Jenna Ackerman and her friendly team serve satisfying brunch fare including biscuits and gravy, sourdough pancakes with eggs and bacon, and banana bread French toast. Good news if you’re having trouble deciding: many of the dishes come in half-size portions, so you can indulge your savory and sweet cravings in a single sitting. 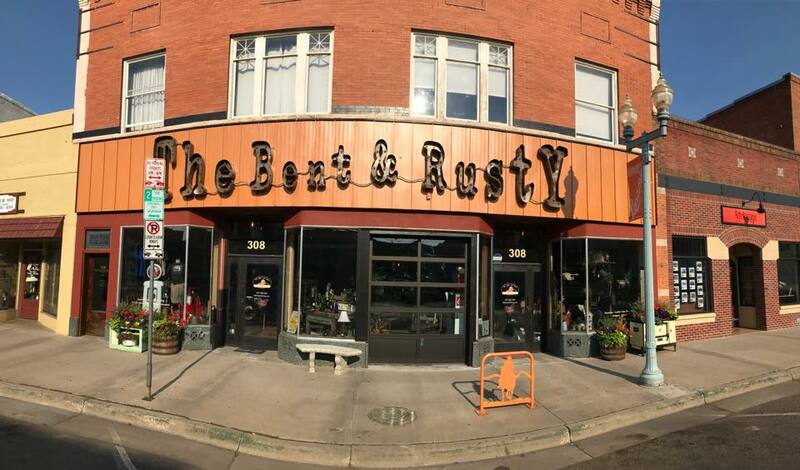 If you’re served by a young barista with cropped platinum hair and a crescent moon tattoo on the nape of her neck, you’ve just met the owner of this establishment, Makenzie Rothfuss. After a lot of research and menu testing the 20-year-old, who says she was never “very good with authority," opened Crescent Moon in 2016. Years of playing restaurant with her grandmother finally paid off; Rothfuss now serves fancy lattes, sandwiches, salads, and baked goods to a devoted stream of customers. This family-owned spirits company distills craft vodka, gin, white rum, and moonshine in beautiful copper fermentation tanks. 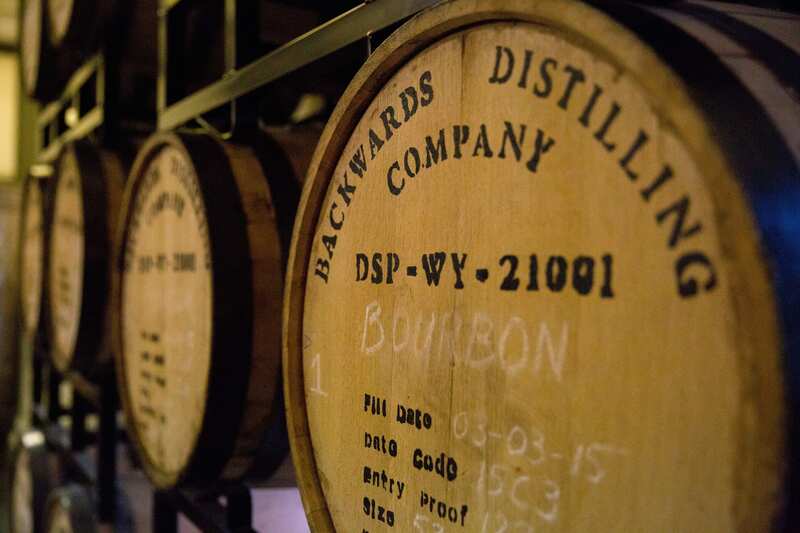 Visit the tasting room for a ‘backstage tour” led by Amber Pollock—Backwards Distilling Company co-founder and president of the Wyoming Distillers Guild—then try one of her highly experimental cocktail recipes. Don’t let the circus branding fool you, the Pollock’s run a finely tuned and expertly executed operation that makes for a fun evening out. If you want wide open nature, a healthy sense of solitude and weak WiFi, the wild country of Wyoming is where you come. More specifically, to guest ranch Vee Bar, where days are spent enjoying simple pleasures: horse riding, hiking, fishing, and melting marshmallows over glowing embers. 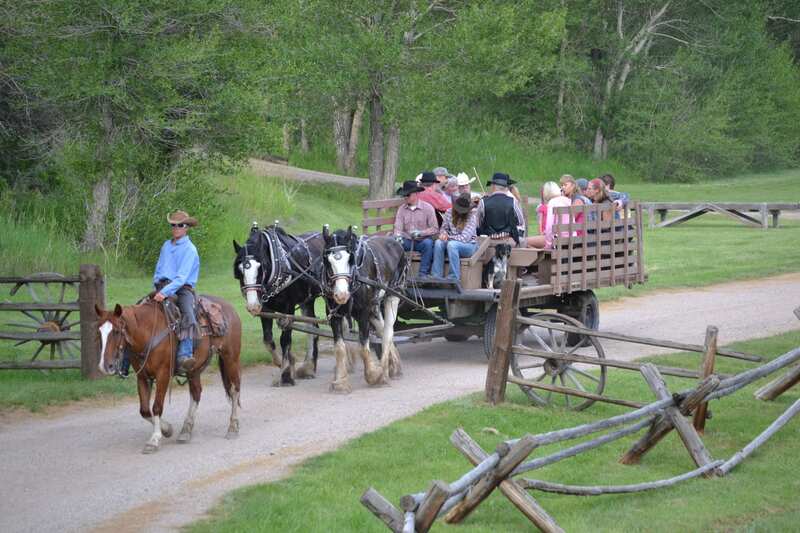 The ranch has been family run since it was founded in 1994 and is currently managed by Kari Kilmer and her husband Brent. Join their other guests for home-cooked buffet meals in the evenings, then get yourself a glass of red and curl up fireside with a book. 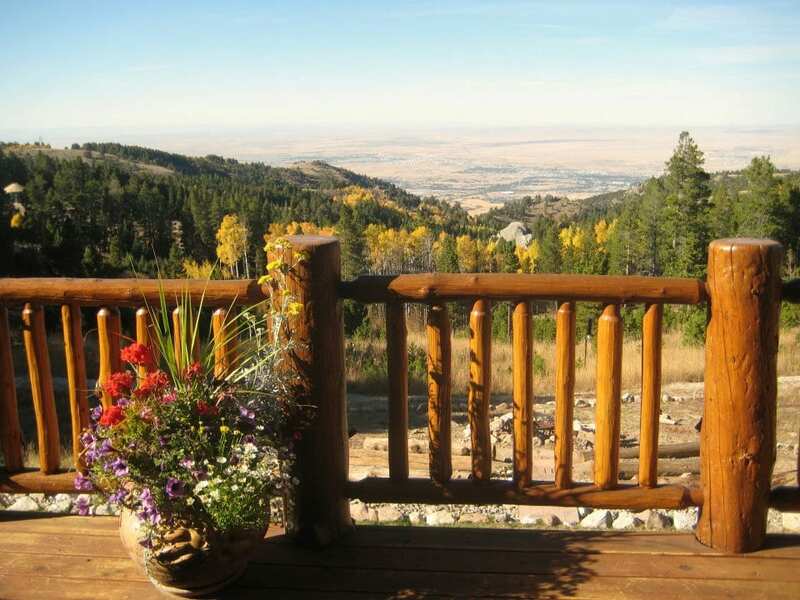 Cozy cabin vibes await at Sunburst Lodge—a bed and breakfast situated next to Casper Mountain’s Hogadon ski area. Innkeeper Nancy Yust has cultivated a real home-from-home atmosphere, and whether you come in summer for the hiking or during winter for a ski break, the natural beauty right on your doorstep never fails to stun. Esme Benjamin is a writer and editor from Bristol, England, whose work explores the question of what makes us feel good and why. 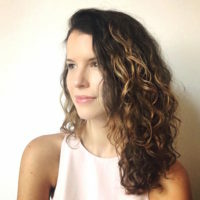 Currently employed as the US Wellness Editor for Culture Trip, she has also been published in Refinery29, Flaunt, Self, Fitness, Red, Grazia and the Telegraph Magazine. Esme moved to New York in 2013 and now lives in Brooklyn with her husband and their floppy corgi puppy named Loaf.